Faye Somers has been a longtime resident and supporter of Greater Saint John. As an educator for over thirty-five years, businesswoman, author, historian, supporter of the arts and music, leader in the hairdressing profession and an active and contributing community member, she wishes to give something back to her community. 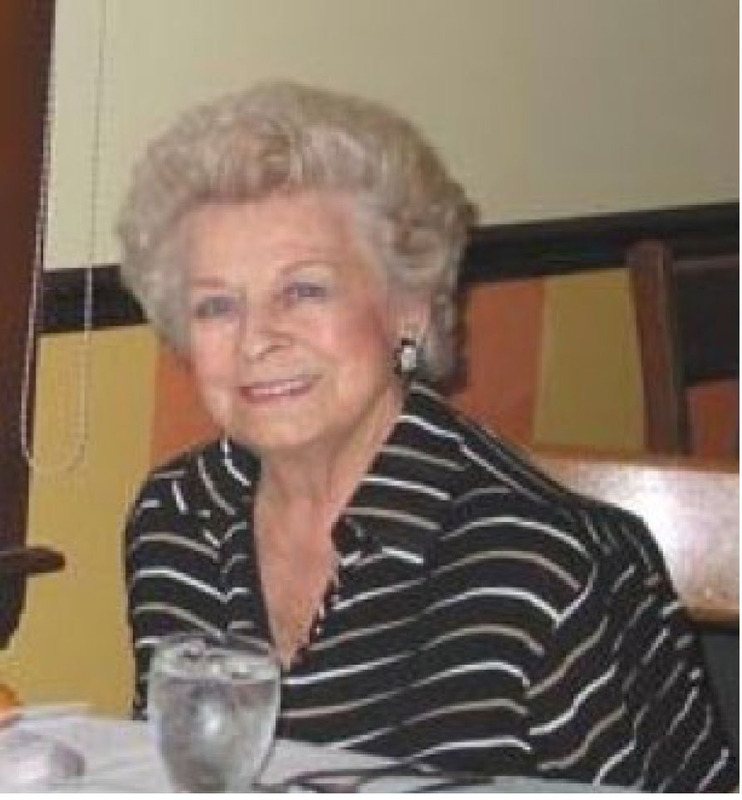 Over the years, Faye held executive offices and was active on the boards of many community and provincial organizations including the Canadian Order of Foresters Ladies’ Lodge, the Soroptomists International, the New Brunswick and Saint John Hairdressers’ Associations, the New Brunswick Home Economics Curriculum Committee, the Saint John Boys’ and Girls’ Club, Junior Achievement, the NB Department of Advanced Education Advisory Committee, the School District’s Principals’ / Vice Principals’ Association, the New Brunswick Guidance Association and the Social Services Council of Saint John. She and her founding committee were instrumental in the passing of legislation to establish the New Brunswick Hairdressers Association. She was inducted into the NB Cosmetology Hall of Fame in 2005 for her contributions to the Beauty Industry and its governance. In recent years, she served as President of the Canadian Federation of University Women-Saint John, a group in which she maintains active involvement. Presently, Faye is Chairperson of the Canterbury Tales Literary Festival-Saint John. Faye has had a keen interest and involvement in music and the theatre arts for many years. One of her fondest memories is the volunteer role she played as coordinator and administrator of costuming, housing, volunteer recruitment and in the execution of a flawless performance of 2,100 young people in the Canada Games Opening and Closing Ceremonies in Saint John in 1985. Her parents were a guiding influence in her life and supporters of higher education. They encouraged proficiency in both official languages. After the early and untimely passing of her mother, Myrtle Downey Somers, she attended boarding school in Nova Scotia, where she acquired proficiency in French. Her father, Harold Somers, was a community-minded individual and First World War veteran, who contributed to his community and charitable causes. He favoured a knowledge of business and was pleased when Faye embarked on a career which utilized and further developed these skills. Mr. Somers was active in the Knights of Pythias, the Liberal Party of New Brunswick and the Parish of Simonds. He had a keen interest in the welfare of all to reach their full potential, particularly those with disabilities, which he passed on to his daughter. Faye Somers has established with the Greater Saint John Community Foundation, a permanent endowment fund in her name in recognition of her commitment to her parents, her sister, Joy, and the Greater Saint John area. It shall be used by the Foundation in support of its objects and purposes in Greater Saint John, and in particular, for charities which support individuals with disabilities.